Visit Kokatat's NeoCore Long Sleeve Shirt page. 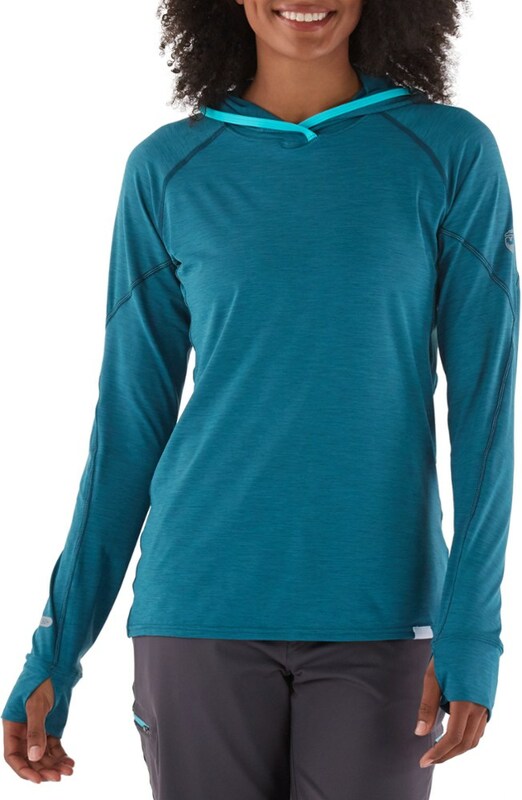 Kokatat Women's NeoCore Long Sleeve Shirt - The Women's NeoCore Long Sleeve Shirt by Kokatat will keep you cool and dry whether you are on a wild river, or a quiet lake. 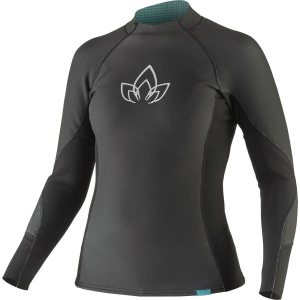 Made with .5mm neoprene in the middle layer which provides excellent thermal insulation, the plush inner lining is comfortable against the skin and retains less water. The outer surface is coated with Durable Water Resistant (DWR) coating, while the NeoCore helps to regulate body temperature by reducing the effect of evaporative heat loss. 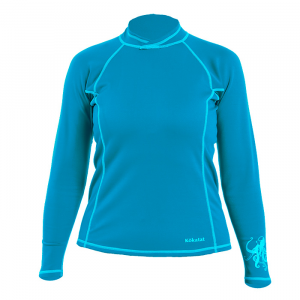 No matter what sort of water play is your passion, the Kokatat Women's NeoCore Long Sleeve Shirt has you covered. 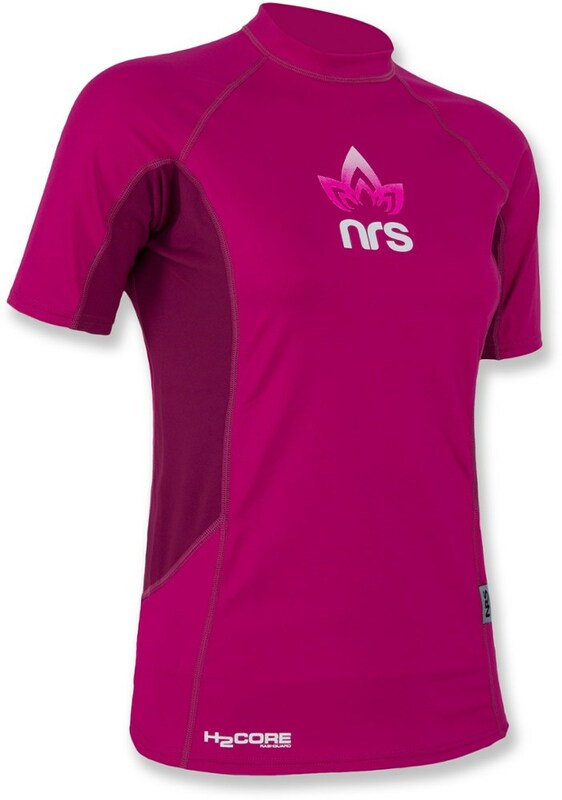 With its lightweight, 0.5mm neoprene midlayer, plush polyester inner lining, and DWR finish, the Kokatat Women's NeoCore long sleeve is a super comfortable paddling shirt that also helps regulate body temperature by reducing the effect of evaporative heat loss. This product will be shipped directly from Kokatat and will leave their warehouse in 1-2 business days. Eligible for UPS ground shipping only. Four-way stretch outer layer (86% polyester, 14% spandex) offers mobility, durability, water shedding, and quick dry times. 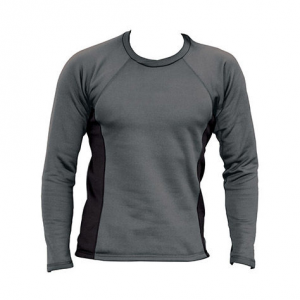 0.5mm neoprene middle layer provides thermal insulation. 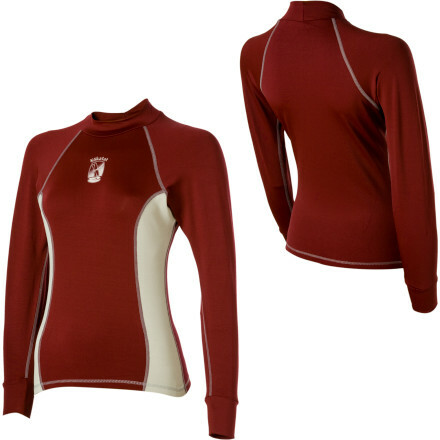 Plush polyester inner layer delivers next-to-skin comfort and retains less water so you stay more comfortable. DWR coating on the surface adds water resistance and limits evaporative heat loss. 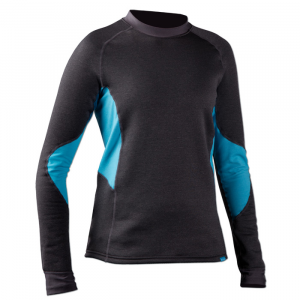 Lycra underarm panels ensure full range of motion.